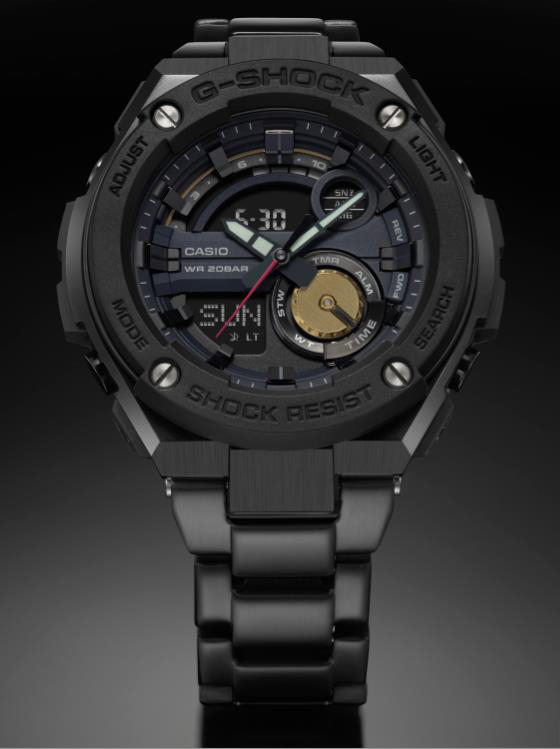 KUALA LUMPUR, July 17, 2017 — Casio Malaysia Sdn Bhd announced recently on the release ofthe G-SHOCK brand’s watch collaboration with acclaimed menswear designer, Robert Geller —the GST-200RBG-1A limited-edition men’s G-STEEL timepiece. The first ever collaboration for theG-STEEL line, this model is inspired by the urban elements of Tokyo — drawing from both brands' history and Geller’s experiences within the city. 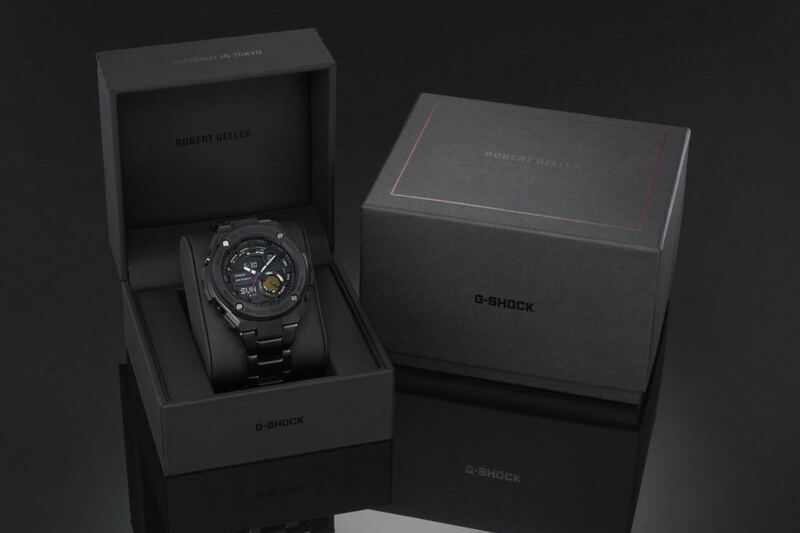 The new G-STEEL is the first joint design done byG-SHOCK and Geller, who have previously partnered on five consecutive runway presentations atNew York Fashion Week: Men’s. “I have been working with G-SHOCK for several years, and was very pleased when we decided to create a watch together. I wore a G-SHOCK watch throughout my teenage years, so it is really exciting to be able to make my own, more grown up version,” said Robert Geller. “For the past ten years, I have been producing my ready to wear collection in Japan because I love the quality and care of Japanese craftsmanship. 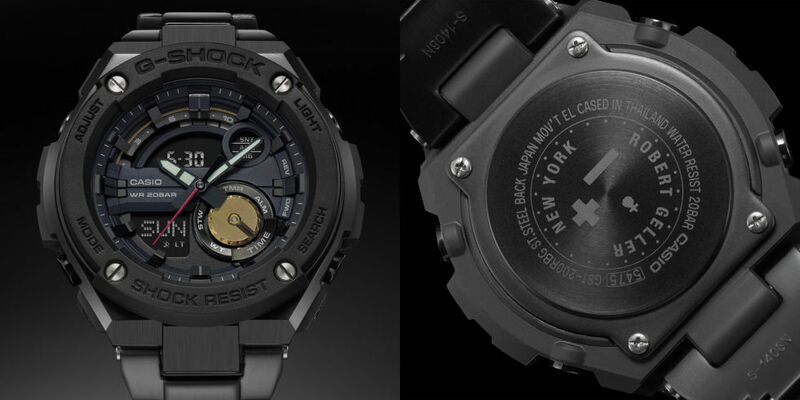 G-SHOCK shares this same love, which is why this collaboration is a natural fit for us. 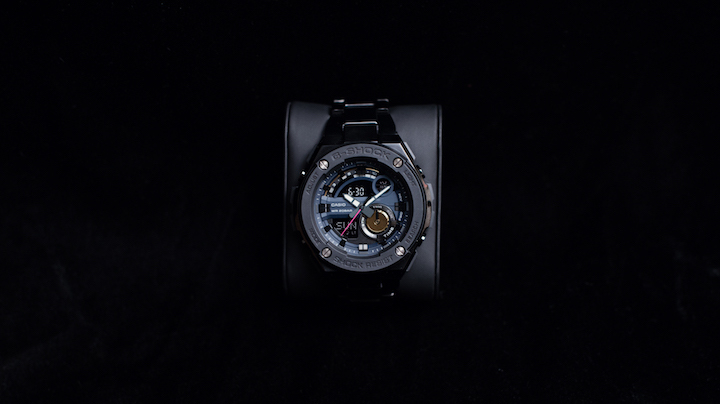 ”Specially designed by Robert Geller himself, the GST-200RBG-1A features a black ion plated stainless steel metal band, case and buttons, with gold accents on the face and a dark fuchsia second hand that nods to his most recent collection. Together the elements evoke an image of the Tokyo city lights against the buildings at night. “My favorite time in Tokyo is walking through the city in the middle of the night, when it is impossible to sleep because of the jet lag. The lights, smells and sounds are really magical and I wanted this watch to reflect that magic,” said Geller. Part of the G-STEEL line, which is geared towards the active gentleman with a refined personal style, this particular model includes the layered guard structure of G-SHOCK to absorb maximum impact while maintaining the sleek look of metal.